Fantastic victory for Erik Comas and Yannick Roche in the round two of the FIA European Historic Rally Championship. 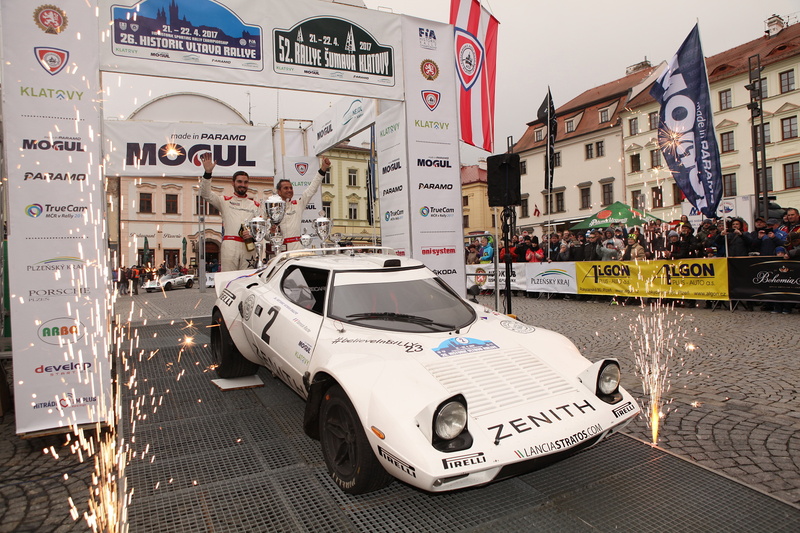 Already leader of the Vltava rally in 2016 before retiring because of a broken driveshaft, this time the Stratos Zenith Pirelli, prepared in 2017 by Chiavenuto Prototipi e Mario Decadenti Elaborazioni, has catch the podium' highest step. From the beginning the French crew put the rhythm winning 4 out of the first 5 special stages in front of Lucio Da Zanche and an excellent Silvasti, closing the first day of competition with 35 seconds gap on his rivals after the night special stage. Considering the weather forecast of day two, Zenith El Primero Stratos Team exited from the parc fermé with rain tyres. 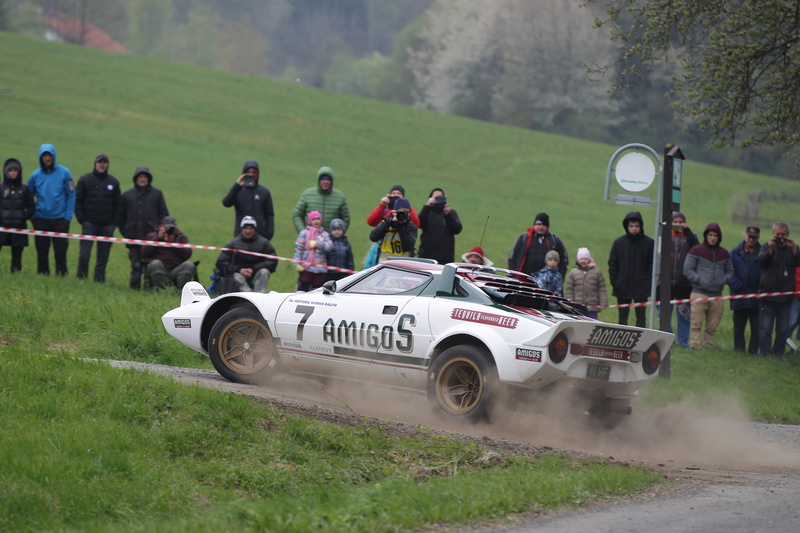 The first special stage was dry but the Stratos still won it by 3 seconds before taking a decisive gap on the the following wet special stages. Bringing the advantage to over a minute, Erik Comas and Yannick Roche have controlled their gap as the rain was becoming more intense until the end. 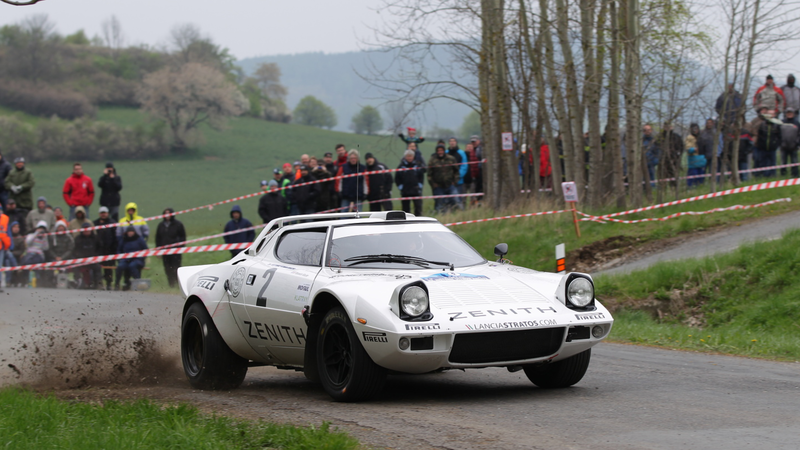 Zenith El Primero Stratos Team won the Rally Vltava's 26th edition after 14 special stage under a stressful rythm imposed by the cohabitation with the modern rally. Therefore this is the most demanding event of the championship in terms of logistic and organisation. "Andrea, Mario and Antonello have done a tremendous job and Yannick has been excellent has always. 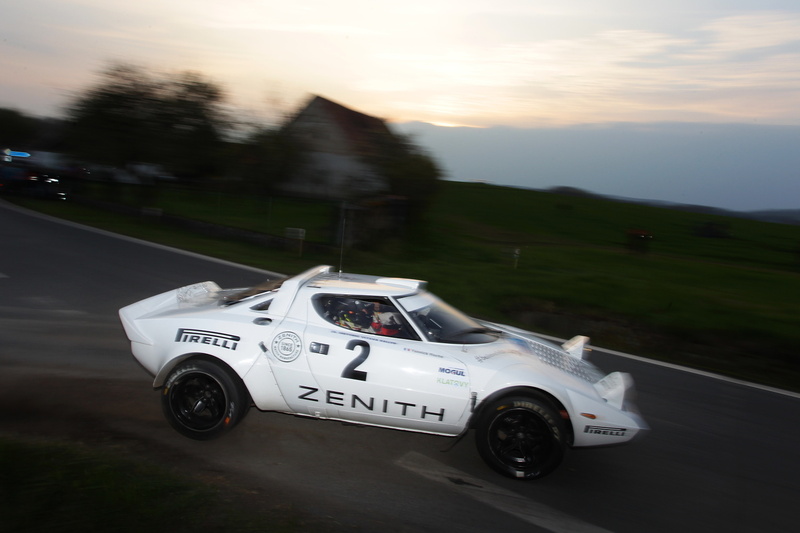 I am very proud that a biellese team made the Stratos winning again in an international rally 40 years after Claudio Maglioli. This is a stunning performance" said Comas happy on the finish podium. Congratulations to Steve Perez too with his Stratos Amigos finishing to a great 5th place figthing with last year winner Jensen on a BMW M3. Next racing appointment will be in Asturias from the 1st to 3rd june, where Erik and Yannick won in 2016.